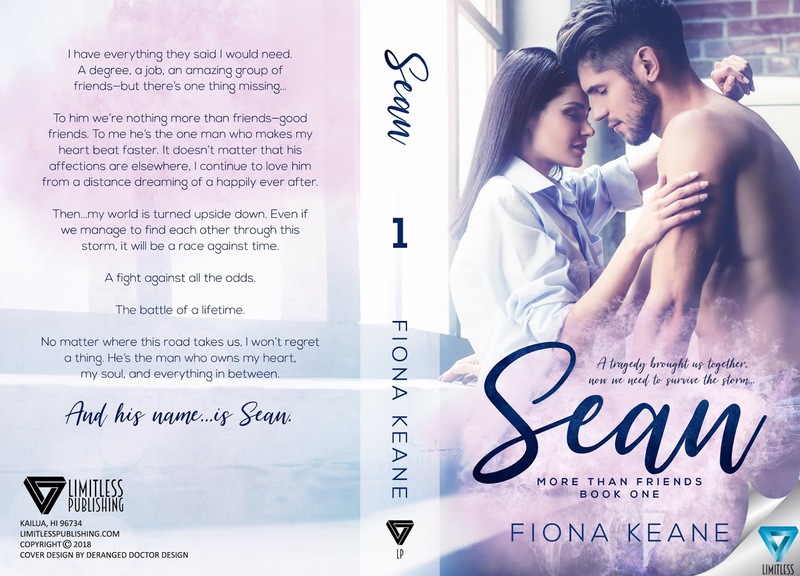 SEAN by Fiona Keane release November 27th from Limitless Publishing! I have everything they said I would need. 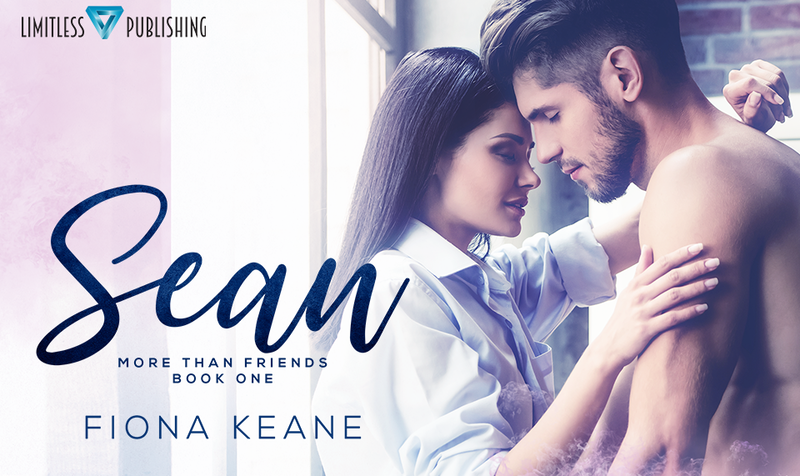 A degree, a job, an amazing group of friends—but there’s one thing missing… To him we’re nothing more than friends—good friends. To me he’s the one man who makes my heart beat faster. 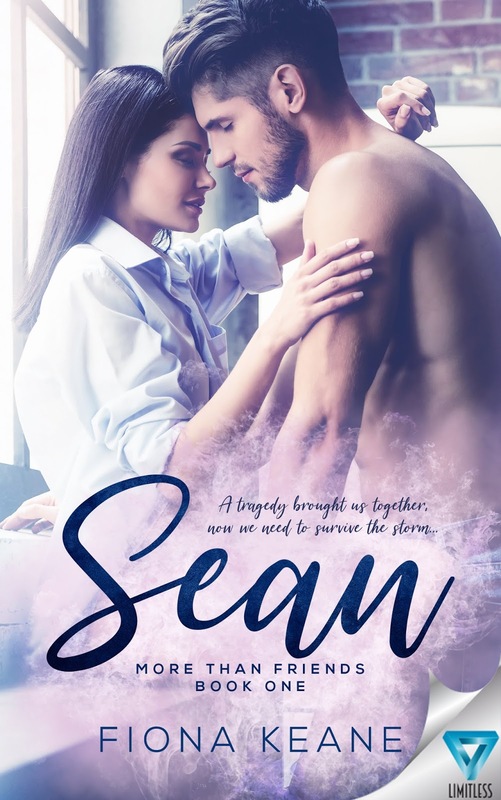 It doesn’t matter that his affections are elsewhere, I continue to love him from a distance dreaming of a happily ever after.